2019 Roofing Tips: What Are The Best Types of Metal Roofs? Metal roofs come in different forms. While they may belong to the same group, they are not all the same contrary to what some people may assume. Metal roofs vary in different aspects including their composition, performance, and cost, among others. This leaves you hanging with yet another question — what are the best types of metal roofs? It’s difficult to pinpoint the best types of metals roofs. That’s if you don’t know what options you’re looking at. Thus, in this blog post, we’ve shortlisted types of metal roofs that you can use for your St. Clair Shores residential property. 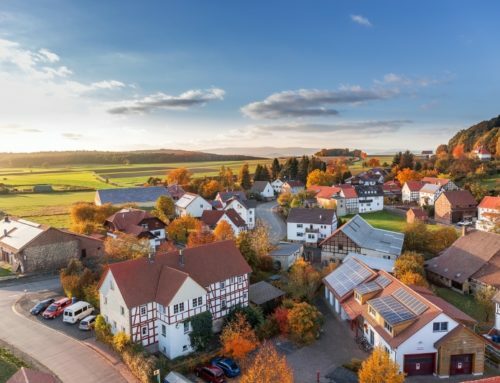 By the end of this article, you’ll get an idea of what types of metal roofs are out there in the market and the reason why you should select that particular option. 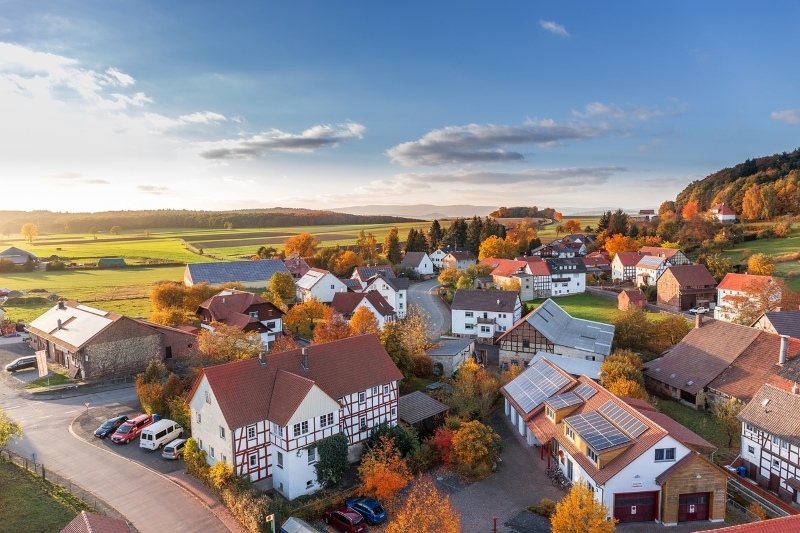 Should You Choose Metal Roof for Your Home? 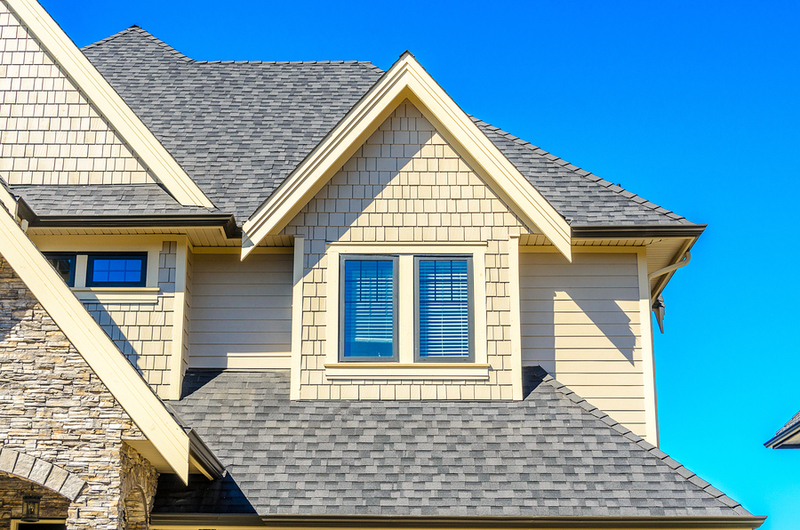 Roofing decisions are admittedly endless and could be tedious. However, if you get yourself a roofing partner that has the right experience and a good reputation, your worries should go away. Why? They can help you choose the right metal roof material for your home. Which leads us to the discussion on what metal roofs are. Durable – Good quality metals can sustain extreme wind gusts of up to 140 miles per hour. Hence, you can never doubt metal roofing’s durability as they’re proven to be impact resistant. They do not corrode or crack as well which make them ideal for both commercial and residential use. Low-Maintenance – For some homeowners, maintenance a huge deciding factor. With metal roofing, you don’t really have to be bothered by complicated maintenance procedures. Of course, you still need to follow recommended measures but they wouldn’t give you many troubles in the long run as long you can give them the proper care. Energy Efficient – In this day and age, it pays to find a good roofing system that can offer excellent energy efficiency. The good news? 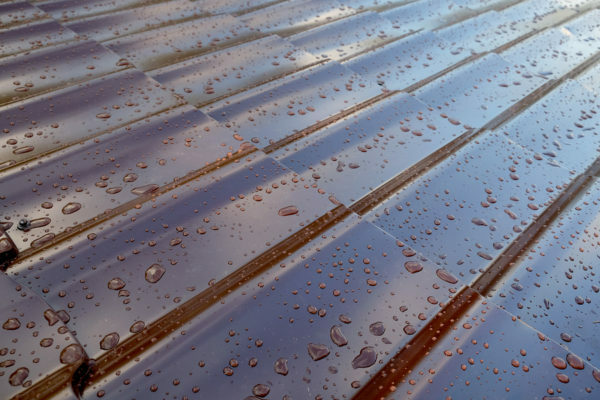 Metal roofs are known to have solar reflectance capabilities for they can radiate heat. They don’t absorb heat like other roofing materials resulting in a decline in energy consumption by 10 to 25%. Long-lasting – Longevity is one of its best qualities. As a matter of fact, its life service can extend from 50 to 70 years depending on how well you provide for its needs. Clearly, this is longer than most roofing systems that can only last for 20 to 40 years. Fire-Resistant – Another good thing about metal roofs is that it’s completely fire-resistant. It will not ignite flames even when hit by lightning. This adds up to a homeowner’s peace of mind. Environment-Friendly – Metal roofs are 100% recyclable. Meaning, they don’t just end up in landfills by the end of their life service. This helps lessen roofing waste that accumulates year on year. These are the positive things to expect if you’ll choose metal for your home. However, all roofing systems have their disadvantages. For metal roofs, here are some of the cons that you need to be aware of at the onset. A metal roof is waterproof and impact resistant which makes it ideal for both residential and commercial constructions. 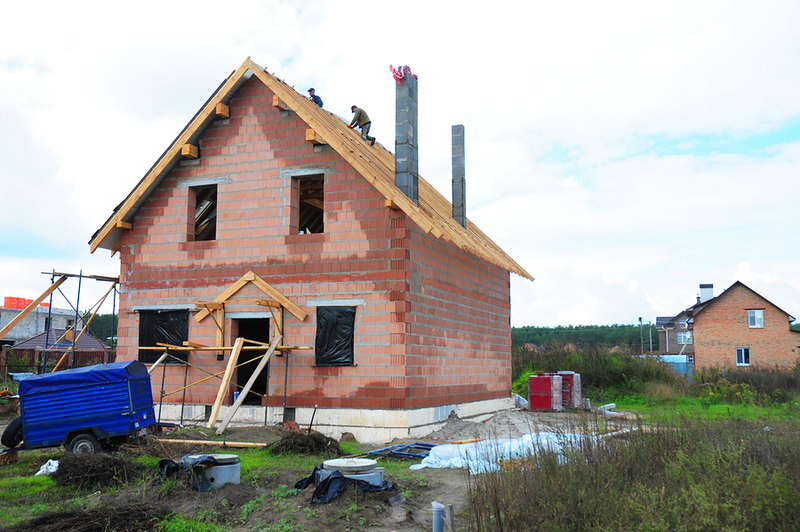 Cost – All roofing construction is a huge investment and metal roofing isn’t an exemption. 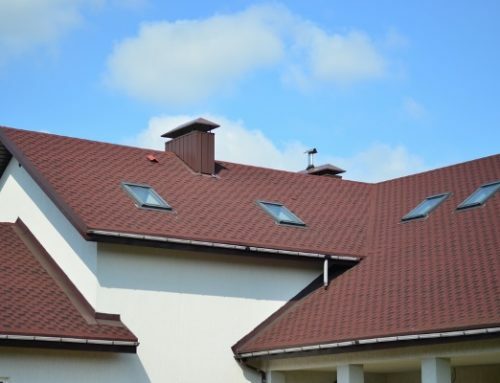 According to some experts, it can even cost you twice or thrice more than other roofing materials. The good thing though is that the amount of investment is compensated by its performance and longevity. If you plan to live long enough in your homes, then this might be one of the best options. Noise – Like any other metal material, it can produce an unpleasant sound when rainwater or wind hit its surface. Thus, most people think that this true for metal roofing as well and can make them think twice when deciding for it. Here’s what you need to know. Metal roofs in the more modern age are installed differently. There’s an opportunity to minimize the noise by adding more insulation and using plywood on top of the rafters or trusses. 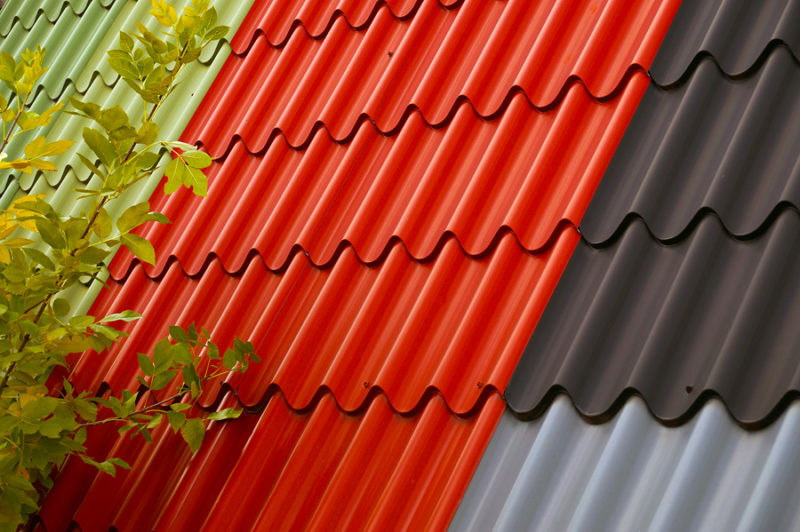 Now that you’re already familiar with what to expect from metal roofing, here’s an important reminder. Any roofing system, despite its promising performance, can still disappoint you if you fail to install it correctly. Like with metal roofing, a poor installation will cause the material to loosen up, expand, and contract. Hence, you have to make sure that the roofing contractor has all the right tools and skills to build a sturdy metal roof. Copper is one of the oldest known metals because it has been used for construction for centuries now. To begin with, it’s a softer kind of metal. Thus, it becomes a challenge for people living in areas prone to hailstorms. These elements can leave permanent dent marks which are not only unpleasant to the eye. They can also be destructive. On the other hand, copper exudes a classic one-of-a-kind appeal that is hard to achieve with other roofing materials. Because of this, it’s most commonly used for adding accents and beautifying a home. Due to the aesthetic appeal that it brings, you have to expect that copper can get really expensive (if not the most expensive). 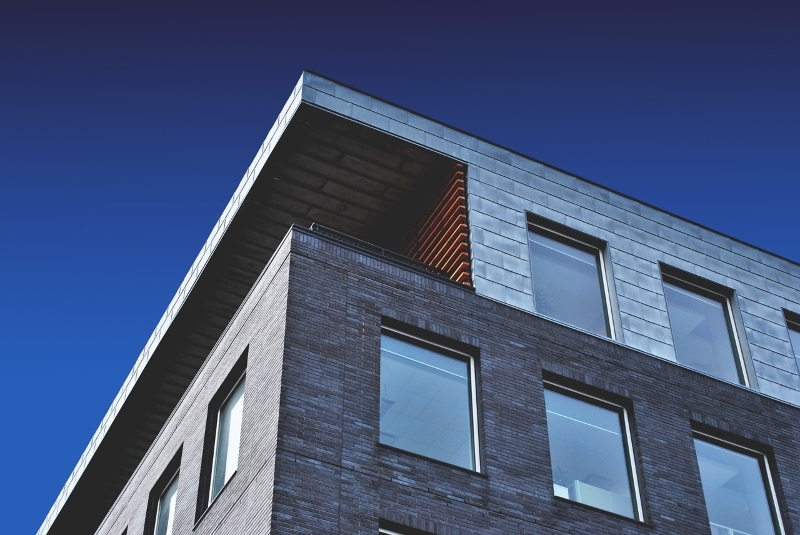 Aluminum is one of the most common options for residential use because it is resistant to corrosion. It doesn’t have any reaction against atmospheric conditions, hence, people living in coastal areas are drawn to it. 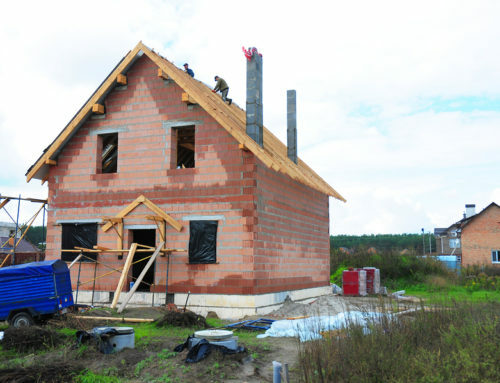 Another great thing about it is that it offers excellent insulation properties. Zinc is not only suitable for roofing. Actually, it has a lot of uses due to its ability to be transformed and manipulated into different shapes. 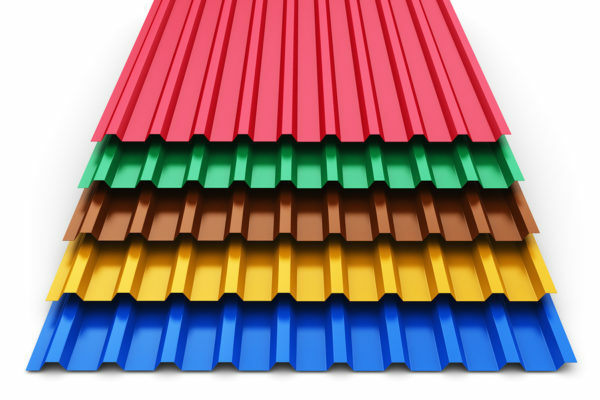 On the other hand, Zinc could also be extremely expensive like other types of metal roofing. Steel metal comes in different colors that can match your design preferences. Steel is the most common material used in commercial constructions. It’s an alloy made from different elements such as iron. Galvanized Steel – This is the most common kind of steel used in various roofing projects. It has a layer of zinc to protects it from threats of corrosion. Galvalume Steel – The difference of galvalume from galvanized is that it uses a combination of aluminum and zinc for added protection against scratches and punctures. Weathering Steel – This type of steel is normally for large-scale commercial projects like bridge constructions. This may come off uncanny but its outer layer is designed to rust intentionally to protect the inner layer. In choosing the best types of metal roofs, you have to consider many things that include the climate in your area, the installers, the quality of the products, and more. If you miss out on one crucial element, you are exposing yourself to more problems in the near future. For instance, you might have to spend for premature repairs, replacements, etc. These are expensive and could take up a lot of time from you. Time means money and you can’t afford to just keep of facing the same roofing issues over and over again. The secret in finding the right roofing system is knowing what you truly need. 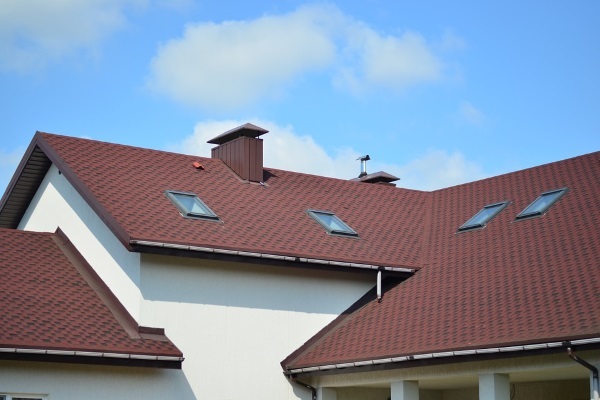 To discover what roofing material you need, you have to consult experts who can discuss in detail all the pros and cons. There’s no perfect roofing material. Therefore, you have to identify which one could work for you and would be worth all your investments. Still confused on what to choose for your home? Great news! The Miller’s Home Improvement team can assist you. 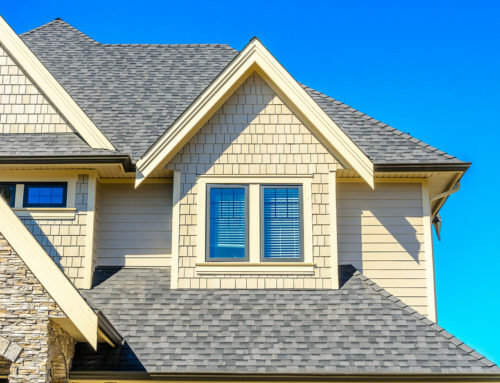 We’re a Michigan-based licensed roofing company that specializes in building homes and commercial properties. We employ a personalized approach to make your goals a reality. Let us work together! Call us at 248-266-8773. I think metal roofs are growing in popularity, and I myself am a fan of them! They’re nice looking aesthetically and hold up with low maintenance!